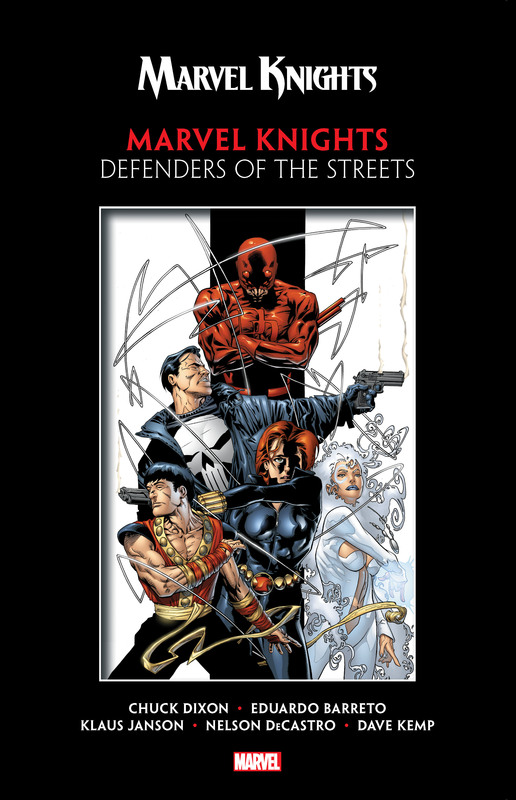 Collects Marvel Knights (2000) #1-15. Daredevil! Black Widow! Dagger! Shang-Chi! And…the Punisher?! What terrible evil could unite these vigilantes on a single mission? Would you believe…Ulik the Troll?! 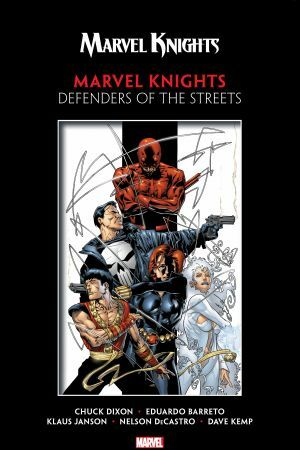 As DD leads them deep underground in search of answers, is Ulik really the priority — or is it taking down Frank Castle? How about helping Dagger’s troubled partner, Cloak? Could it be Zaran the Weapons Master, who’s leaving a trail of bodies in his wake? Or maybe it’s the ancient menace for whom Zaran is working! 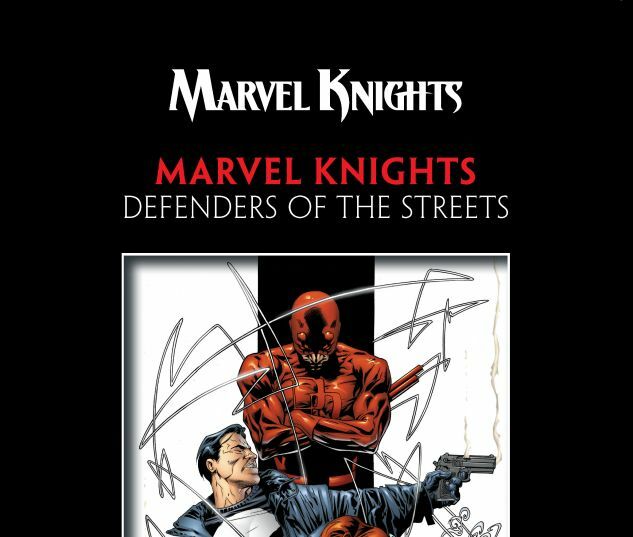 Whatever the biggest problem faced by this vigilante team, only Moon Knight would be crazy enough to want in! Doctor Strange makes a house call as the group faces a nightmarish enemy, while Widow takes Dagger under her wing. All this plus Nick Fury, Luke Cage and the final face-off between the Punisher and Daredevil!